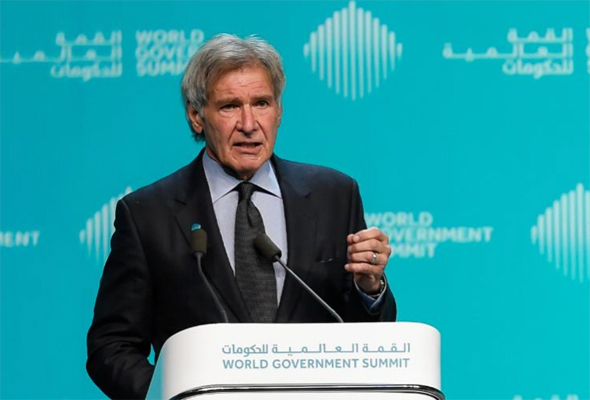 Hundreds of world leaders, celebrities and UAE government officials came together this week at the World Government Summit. The event hosted plenty of talks, panels, workshops and sessions aimed at helping educate policy makers and the public. Here are five interesting things we learnt at the 2019 World Government Summit. Climate change philanthropist and actor, Harrison Ford delivered an inspiring speech on the dangers of climate change. He said we need to start protecting what we have, and gave a shout-out to the UAE’s mangrove preservation efforts. 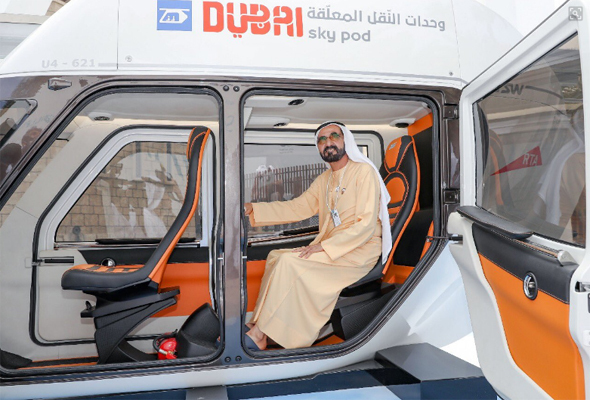 HH Sheikh Mohammed bin Rashid Al Maktoum, Vice President of the UAE and Ruler of Dubai, reviewed two models of the Sky Pods, a mobility system being tested by the Roads and Transport Authority (RTA). The Sky Pods form part of the RTA’s initiatives aimed at addressing the future of Dubai’s mobility needs, and converting 25 per cent of total journeys in Dubai into autonomous journeys on various transit means by 2030. New Zealand has implemented a government policy called ‘Living Standards Framework’, the UAE has a minister for happiness, and Day 1 of the summit hosted plenty of talks about health and wellbeing. Governments are rolling out more health and wellness strategies, and hoping to prevent chronic diseases, reduce healthcare expenditure and have happier residents.